Welcome to the official website of Transvestite Soup! 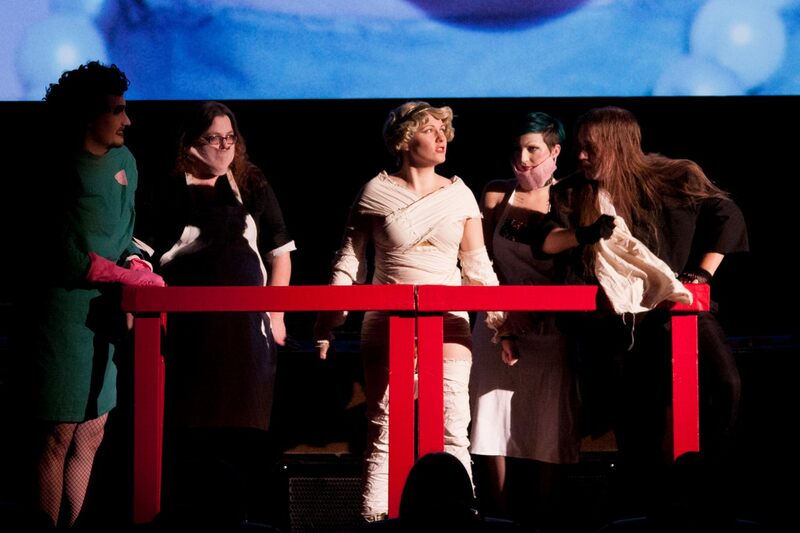 We perform The Rocky Horror Picture Show on the last Saturday of the month at Uptown Theatre in Minneapolis, MN! We also host parties at local conventions, and are available for special events! 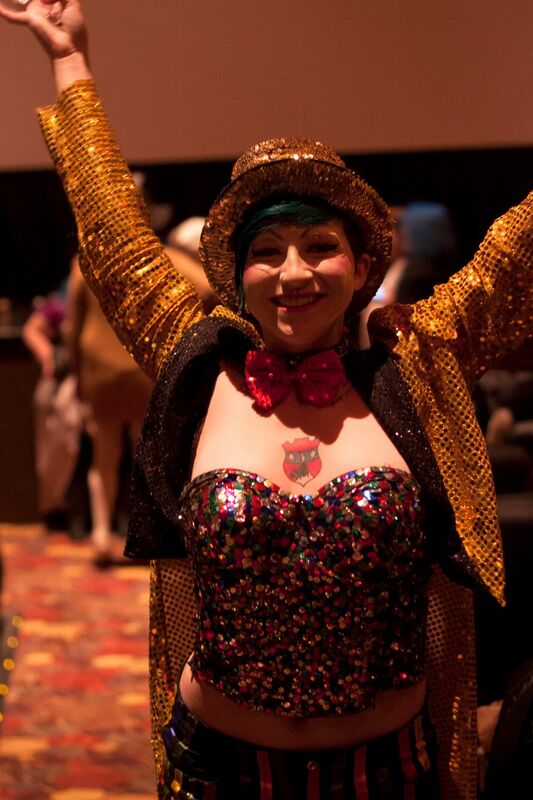 Did you know that Rocky Horror has been performed in the Twin Cities since the 1970’s? Check out our About page for more Rocky Horror history in Minnesota. New to Rocky Horror? Click Here to learn more about our monthly show! Want to talk to us? Join our Facebook Group and start a discussion! And don’t forget to like our Facebook Page and follow us on Twitter to stay updated with all the latest MN Rocky Horror news and nonsense!